One night, I(Scott) was working the door at a local venue when Frank told me how he just landed a deal directing a new show at Nickelodeon. Frank is a good director and I totally believed him. He had me going for hours before he finally told me was just joking around. That pretty much just sums up The Hawks (of holy rosary) in a nutshell. 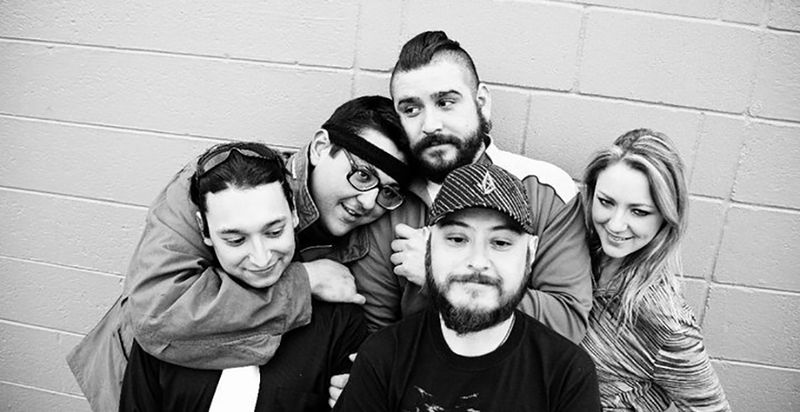 They deliver some great music with tongue thoroughly in cheek. 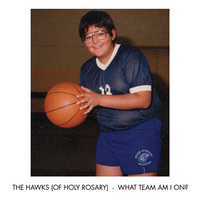 The Hawks (Of Holy Rosary) - What Team Am I On?